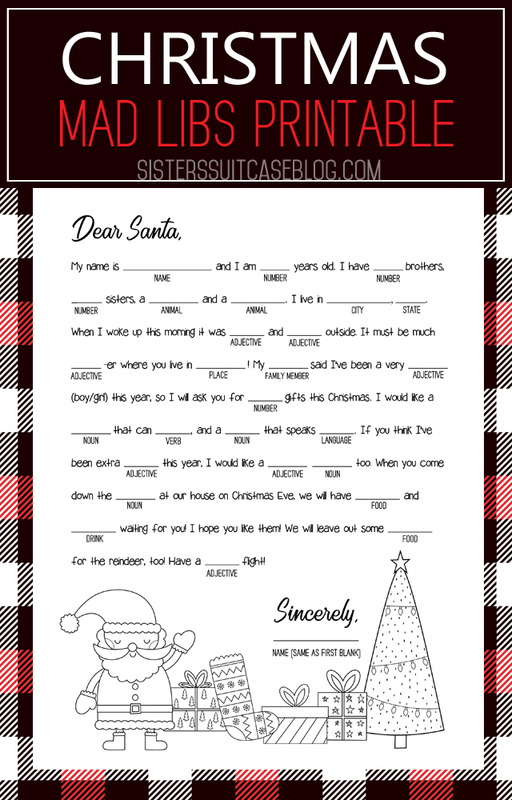 Christmas Mad Libs is a fun and creative free printable game that’s perfect for kids and adults to enjoy! 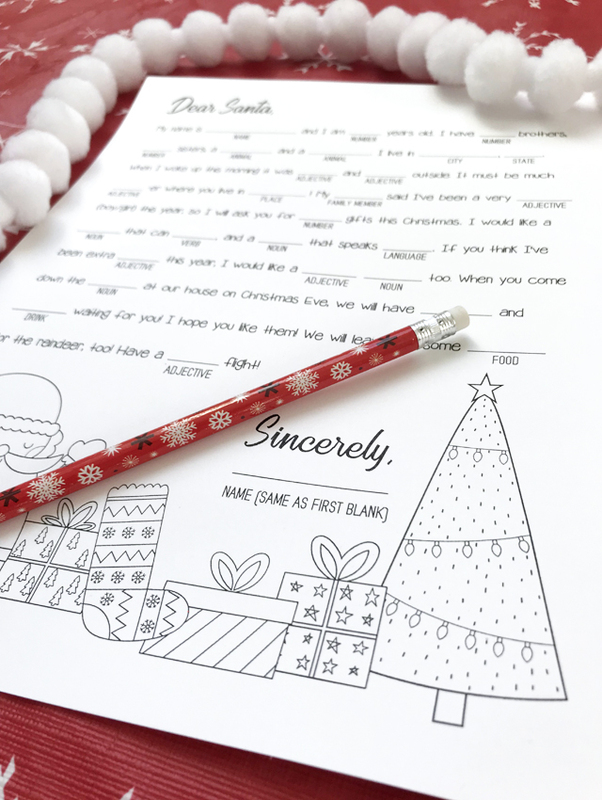 Create your own silly Dear Santa Letter as your next Christmas party game, or to entertain the whole family during holiday travel. 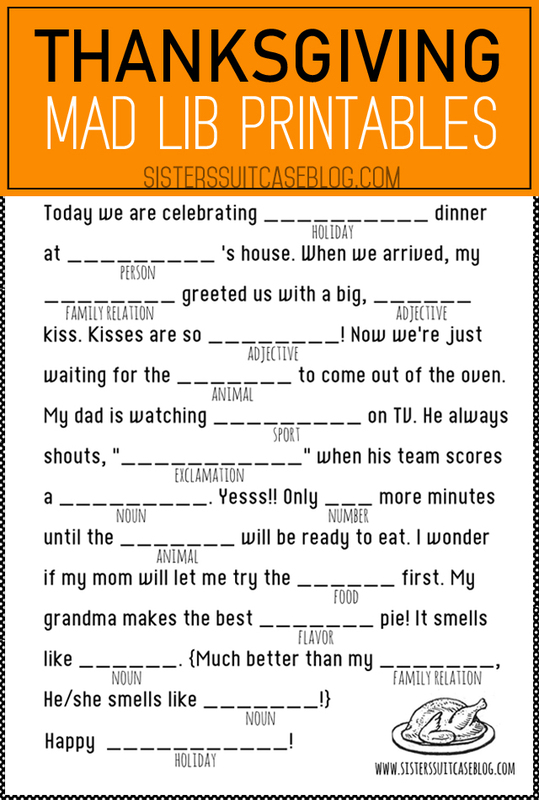 One of our favorite family games is Mad Libs. Our kids love coming up with creative (or weird and gross) answers, and I love sneaking in some lessons about parts of speech! 😉 For a fun Christmas version, we created a “Dear Santa” Letter that will be sure to bring the laughs. 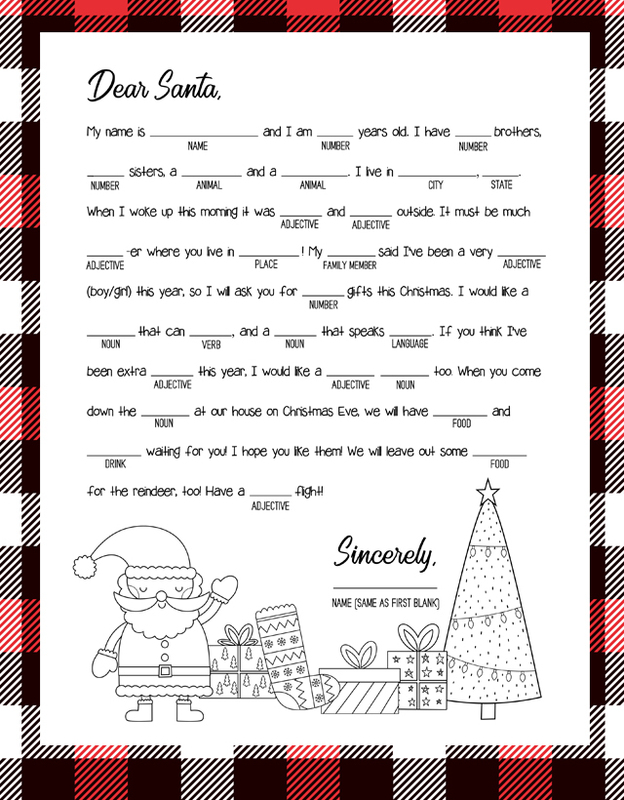 What will your kids ask for for Christmas and what will you leave out for Santa and his reindeer on Christmas Eve? 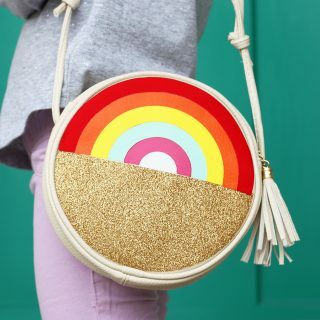 The silly possibilities are endless! Divide into pairs (great option for school/class parties) or have one person be the writer in a large group. 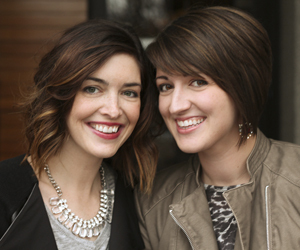 The other person asks their partner (or the group) for the part of speech and fills in each blank as they give answers. Make sure you don’t read the story to your partner before they give you the answers – that will ruin the fun! 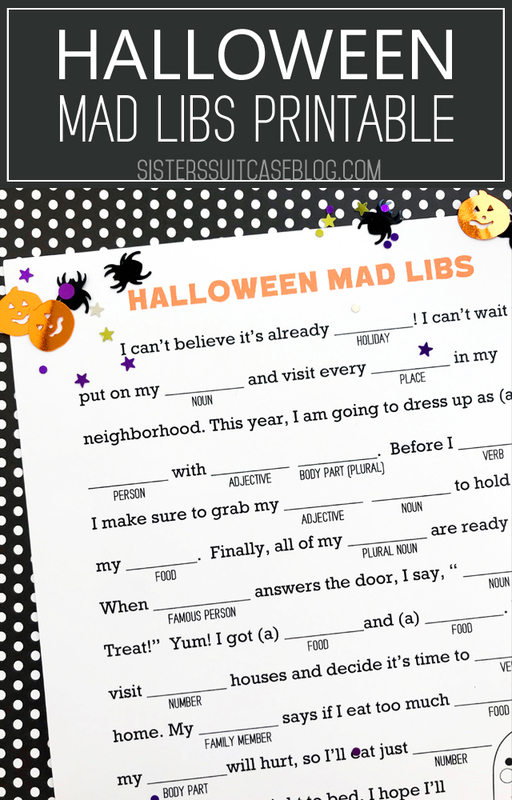 When each blank is filled out, read the silly story out loud and prepare to have some laughs! 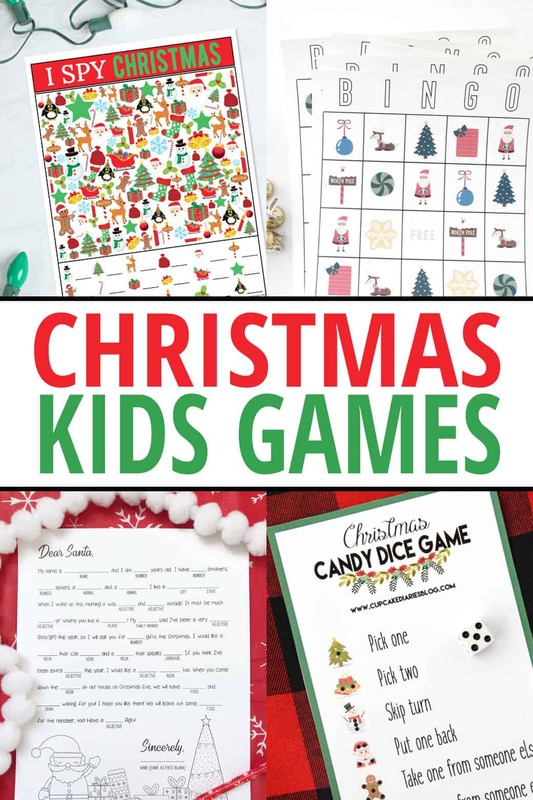 Here are THREE more fun Christmas games that are 100% free to print out and play! 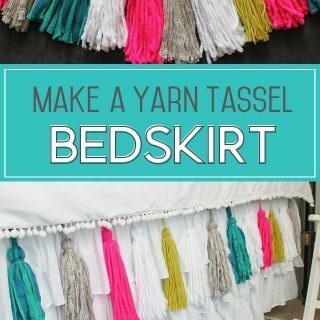 We hope you use these and follow our friends for more great holiday ideas! We hope these help you stress a little less this Christmas season! Let us know which of the games is your favorite!